With the power of your thoughts, you can set anything right. If you improve the quality of your thoughts, the happiness you feel will be super. 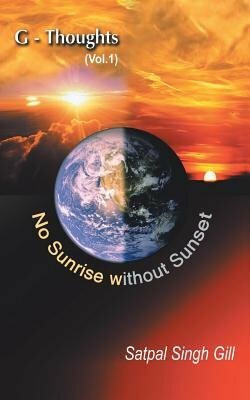 "No sunrise without Sunset" is a book of 500 inspirational thoughts which if applied in your day to day life, can improve the quality of your life. The person who started reading this book and the person who had finished reading the book will not be the same. You will change dramatically and that too in positive sense.